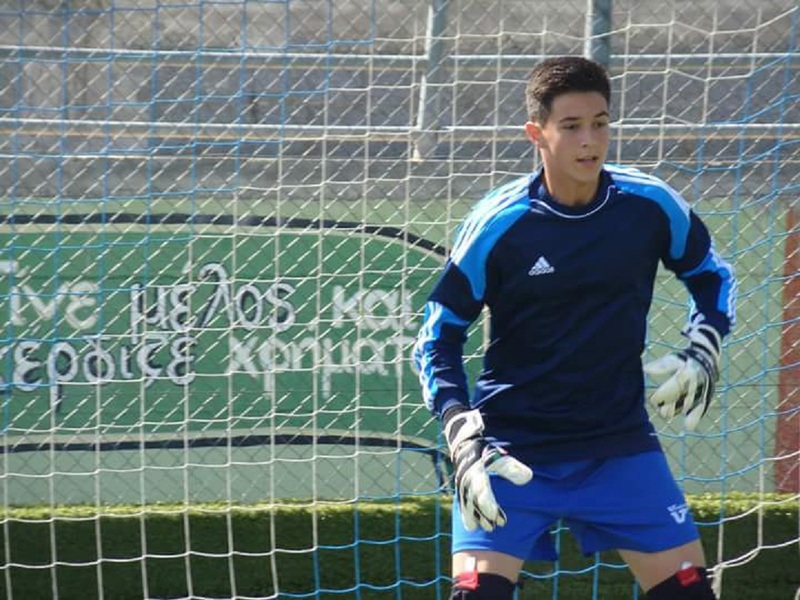 As it has been announced SV Boeblingen and ERMIS FC - Volos Football Academies became affiliated football clubs. 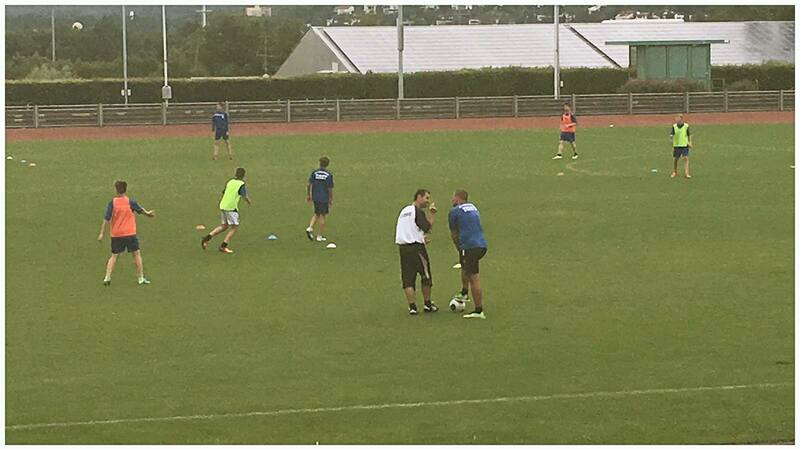 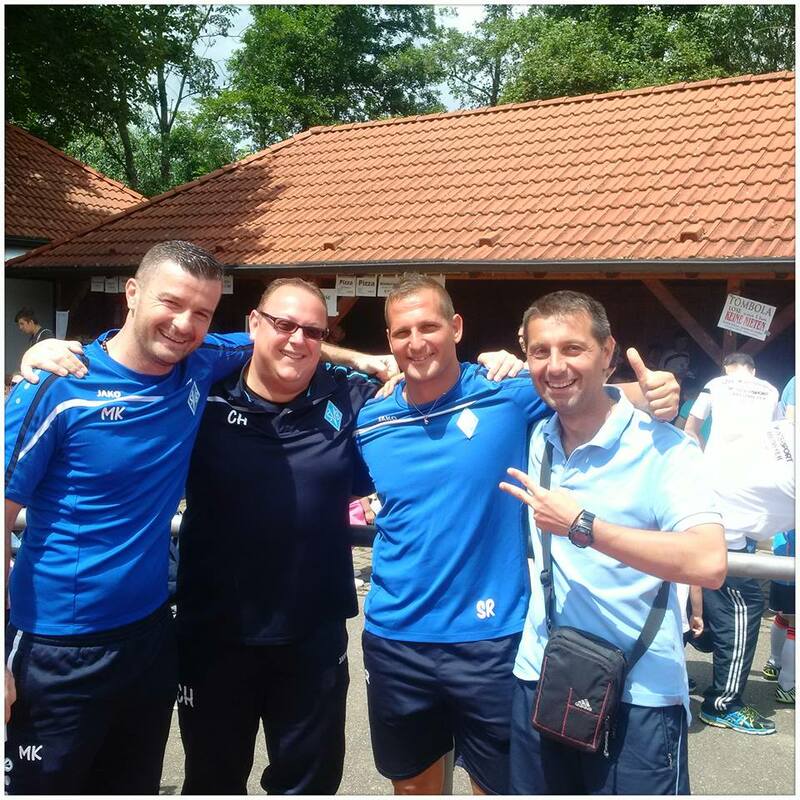 As part of their affiliation Mr Chronis Sapounas, the director of ERMIS FC, visited, end of June and for five days, SV Boeblingen in Germany. 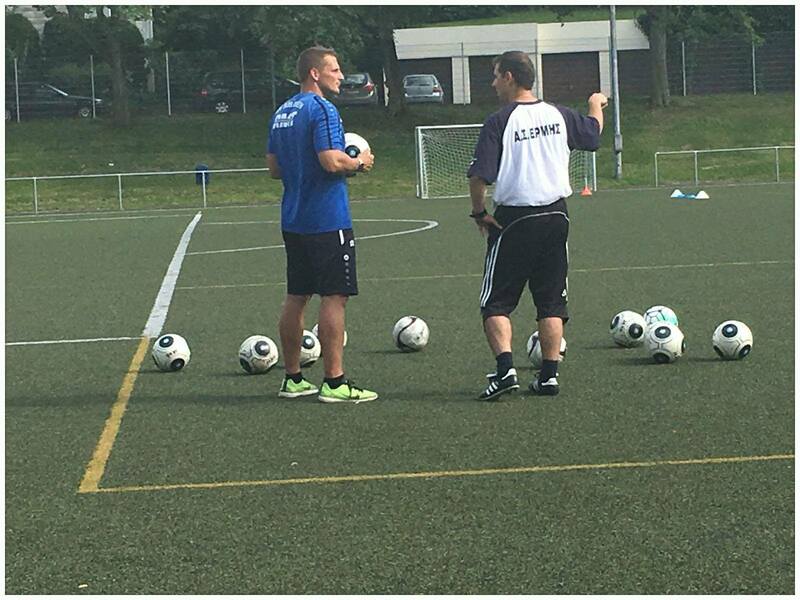 There, Mr Chronis experienced, first hand, the great hospitality of SV Boeblingen. 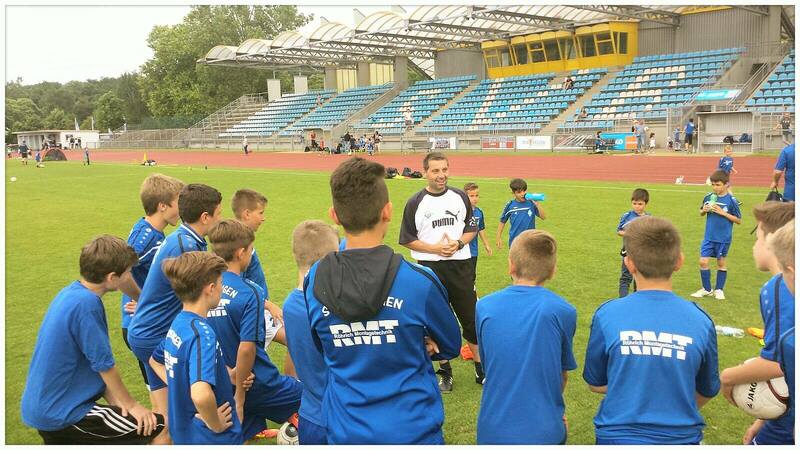 The first two days Mr Chronis accompanied SV Boeblingen's U-13 team in a Central-German tournament. 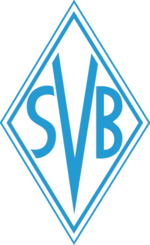 And finally, together with the management, and Mr Sven Radel, of SV Boeblingen, they advanced the talks of the collaboration. 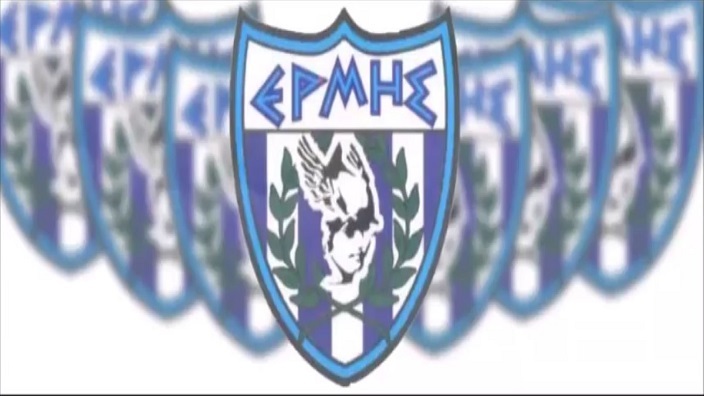 Respectively, teams from ERMIS FC will travel to Germany to participate in German Tournaments coming winter, as well as summer of 2017. 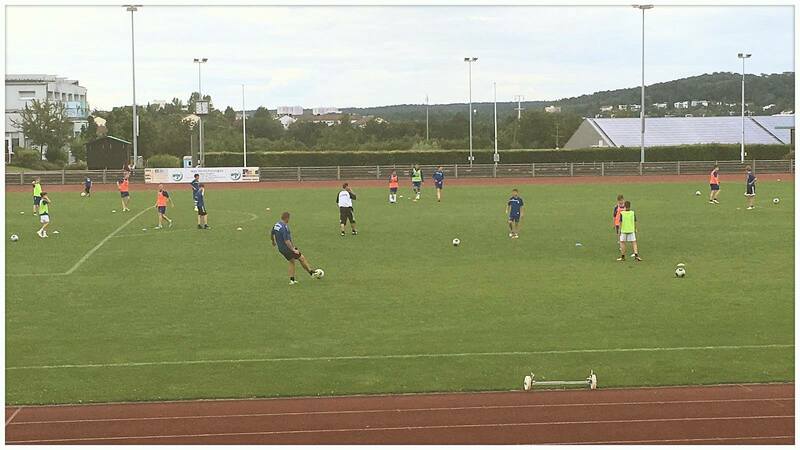 Additionally, ERMIS FC's teams will participate in various training sessions with the respective football teams of SV Boeblingen. 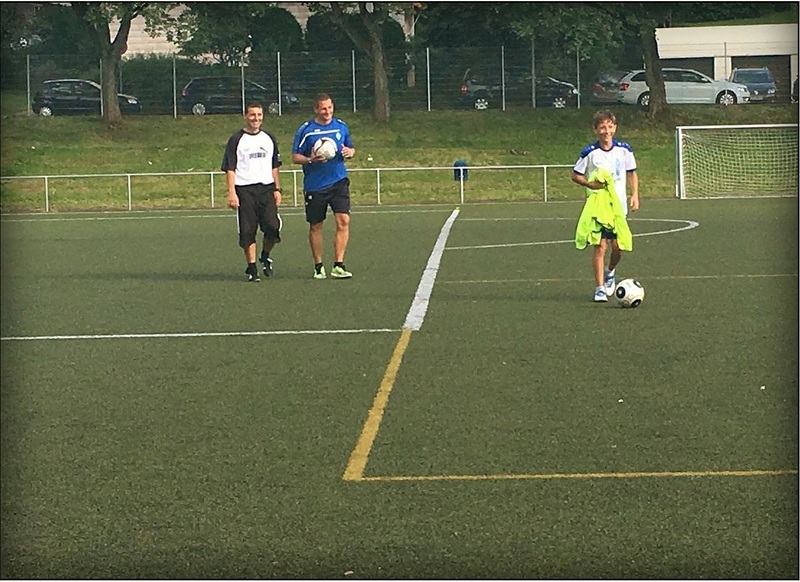 On the other hand, SV Boeblingen will send teams to participate in Greek Tournaments, together with ERMIS FC, in spring of 2017. 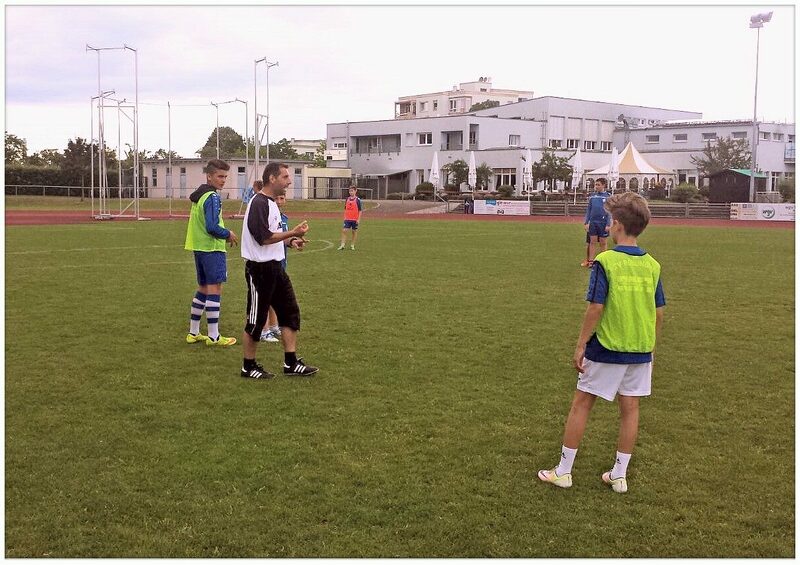 Additionally, SV Boeblingen's teams will participate in various training sessions with the respective football teams of ERMIS FC.